She plays four instruments, trained in biomedical science, used to be a model, and won an Olivier Award last year for her soul-melting performance in Bob Dylan musical Girl from the North Country. 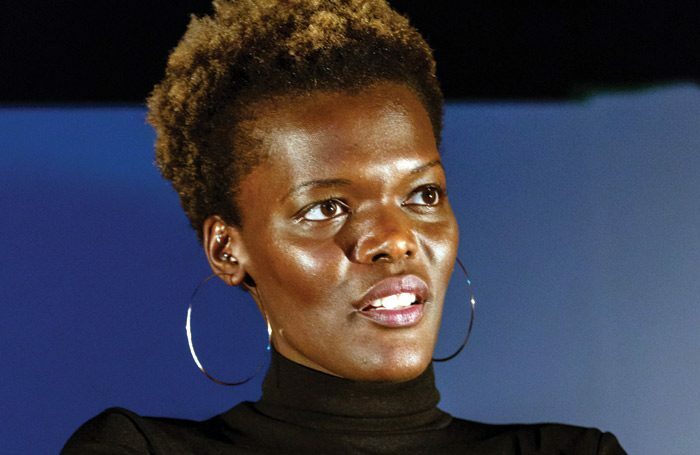 Not content with that array of talents, however, Sheila Atim has composed the score for her current show Time Is Love, a new play at London’s Finborough Theatre. At 27, Atim has been acting for five years and in that time has worked at Shakespeare’s Globe, the National Theatre, the Donmar Warehouse and the Royal Shakespeare Company. During our conversation, what stands out is her work ethic – she’s barely had a break in the last couple of years, jumping from one high profile piece to another – and absolute dedication to each project she’s working on. For Time Is Love, which she also acts in, the team had three weeks to rehearse, then a few days off for Christmas, which Atim had to spend writing her compositions for the show. She’s been solidly rehearsing and composing every day since Boxing Day. But the hard work clearly pays off. 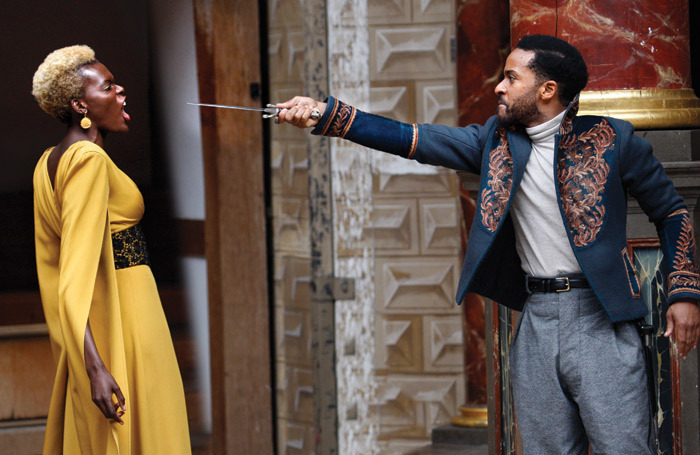 In the last couple of years she’s worked with some of the most important directors around: Phyllida Lloyd for the acclaimed all-female Shakespeare trilogy at the Donmar, Yael Farber for the searing revival of Lorraine Hansberry’s Les Blancs at the National, and Claire van Kampen for Othello at the Globe, in which she played Emilia alongside Mark Rylance’s Iago – and pretty much stole the show. As a teenager Atim took on a couple of modelling gigs, but thought the way she looked would prevent her from getting big enough gigs to pay her way. Indeed, almost every interview with her comments on her appearance. Doesn’t it get annoying? “I don’t know,” she says with a sigh. “It’s tricky because there’s been a lot of discussion around commenting on people’s appearances – particularly if they’re women – and whether or not it’s reductive, or insulting, or sexist. There are definitely instances when it gets tiresome. Atim acknowledges that appearance is always going to be a big part of being an actor, but says it becomes problematic when “You assume the rules we have set up are absolute and don’t have to be challenged. You have to reserve a little imaginative space for the exception to the rule. A scary character doesn’t always have to be big, for example”. And a romantic lead doesn’t always have to be white. 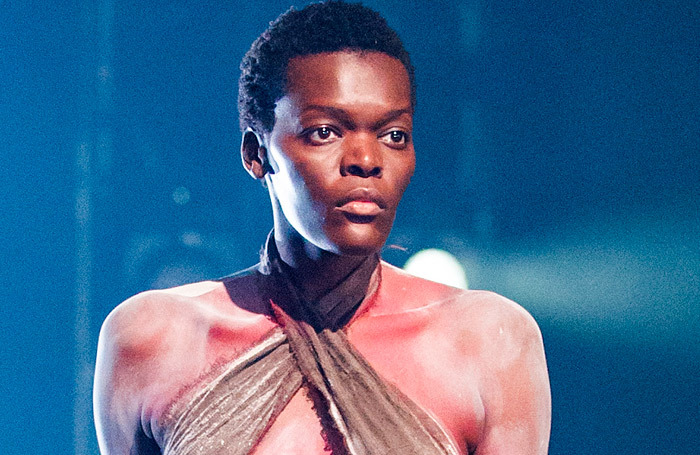 When she landed the role of romantic lead Marianne in Girl from the North Country, which ran at the Old Vic before transferring to the West End and is currently playing on Broadway, writer Conor McPherson adapted the script to suit Atim after she was cast. “That’s very admirable because not a lot of people are willing to do that”. And when she won the Olivier Award for best supporting actress in a musical, in her Olivier acceptance speech she said she wanted to see “more women who look like me” winning awards. So does she think directors and casting directors are getting better at leaving that ‘imaginative space’? Is the industry getting better at representation? Working in the kiosks in football stadiums, and tennis coaching. Game of Thrones prequel series. Do you want to work again? Then you’ll work again. There’s loads of work, and it’s a long life. My cousins and my best friends. I really am nothing without them. Stay calm, forget about it afterwards. If you hadn’t been an actor/composer, what would you have been? 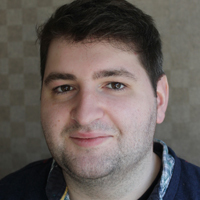 It was the beginning, in part, of Atim’s fledgling career as a composer. When McPherson had picked which Dylan songs to use in the show, orchestrator Simon Hale gave each cast member free rein to develop the melody lines that Dylan’s ragged voice had often left quite undefined in the original versions. Hale then orchestrated around what they decided to sing. 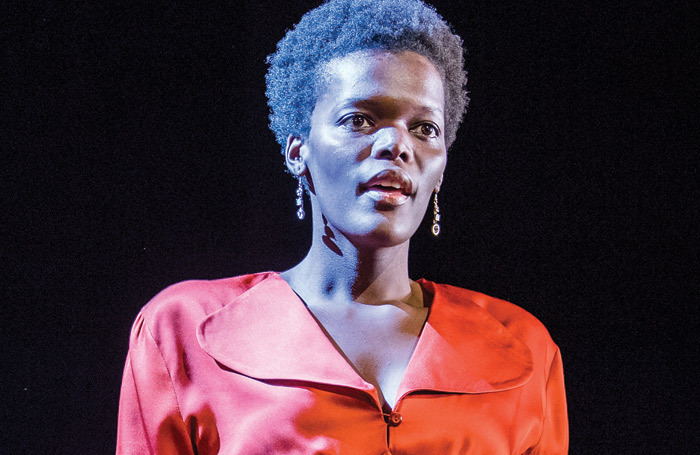 Take Tight Connection to My Heart: anyone listening to Atim’s version of it, which reduced a large part of the Olivier Awards audience to tears, can hear the care, the intelligence and the beauty of her phrasing. 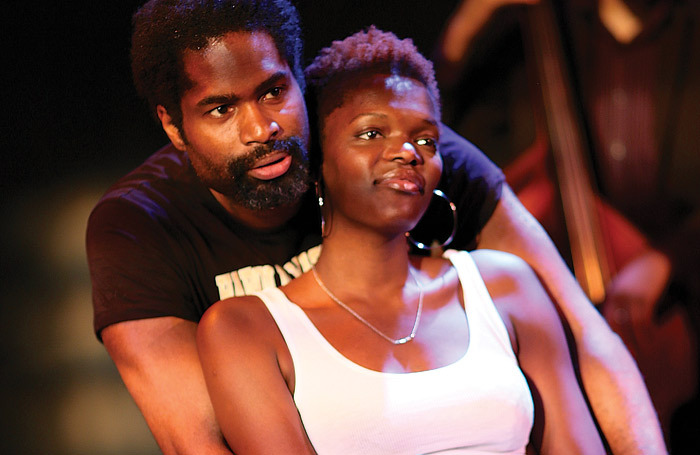 Now, with the encouragement of her former acting teacher Che Walker, who cast her in her debut role at the Globe in 2013 in The Lightning Child, Atim has written the score for his latest play, Time Is Love. It’s a collection of moods and soundscapes, skittering beats and sultry melodies. Well, two days later we do know, as it’s announced she’s been cast in the hugely anticipated Game of Thrones prequel alongside Denise Gough and Jamie Campbell Bower. From Essex to Westeros via the North Country, Atim is taking, and owning, her own distinct path.